You are about to start an entertaining adventure which focuses on the world of television. By working on this project, you will be able to learn English in a funny way with activities and practical communicative situations that you will do and develop together with your classmates, in pairs and in small groups. 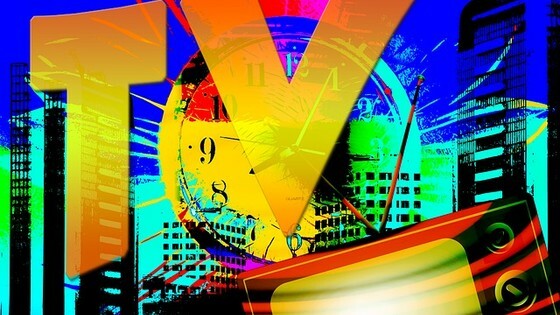 Throughout this project, you will learn about vocabulary related to TV programmes and TV jobs. You will also find out about people's viewing habits. Here, we present you the chance to describe a TV guide and explain about the contents of several TV programmes. It is advisable that you have common sense when you watch TV, that is why we suggest you a section in which you will learn to distinguish programmes which are a great learning resource from those that do not contribute any positive aspects. The practice of all the contents mentioned above will help you carry out this project's final challenge: the design and production of your own TV magazine. Challenging, isn't it?